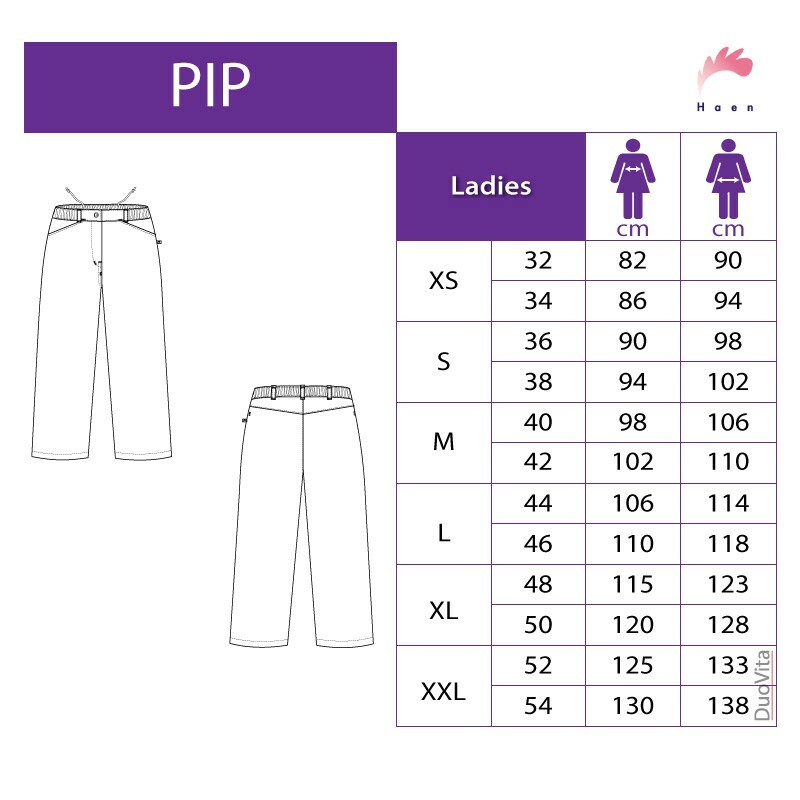 The Nursing Pants Pearl are cropped pants (7/8) model that has two pockets and 5 belt loops. 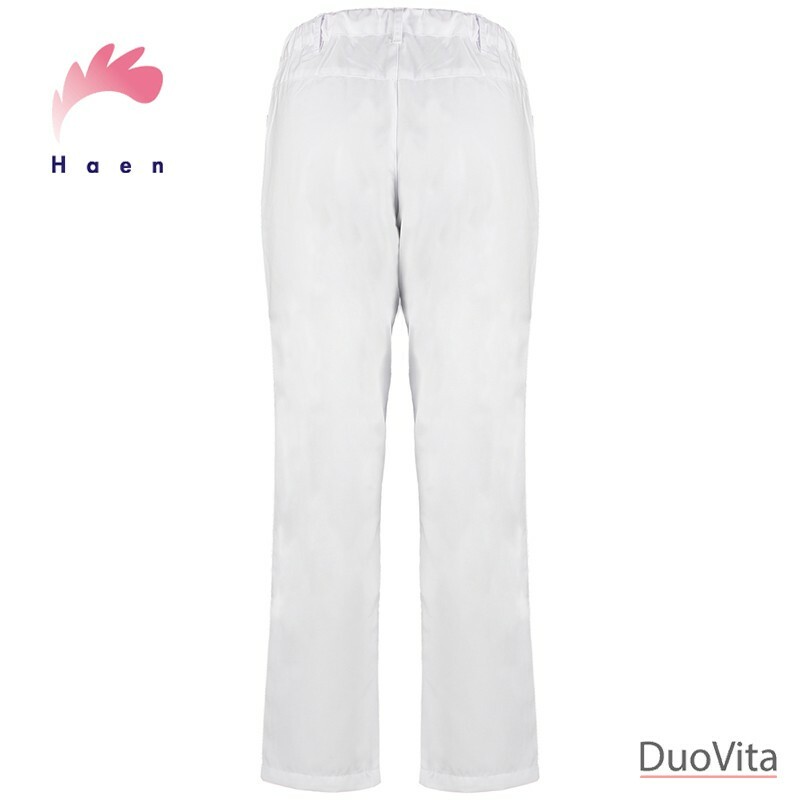 The Nursing Pants Pearl are cropped pants (7/8) model that has two pockets and 5 belt loops. 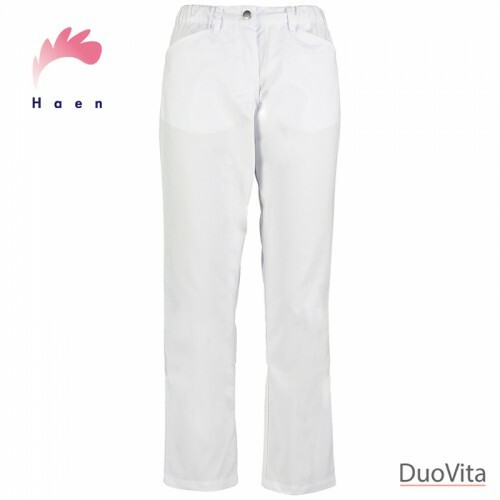 The model comes with an elastic band around the waist and draw cord for maximum comfort.